Venice’s blue skies, vibrant wall paints and unique mode of transport (or lack of) are undoubtedly things one would find charming in the city of Bridges. 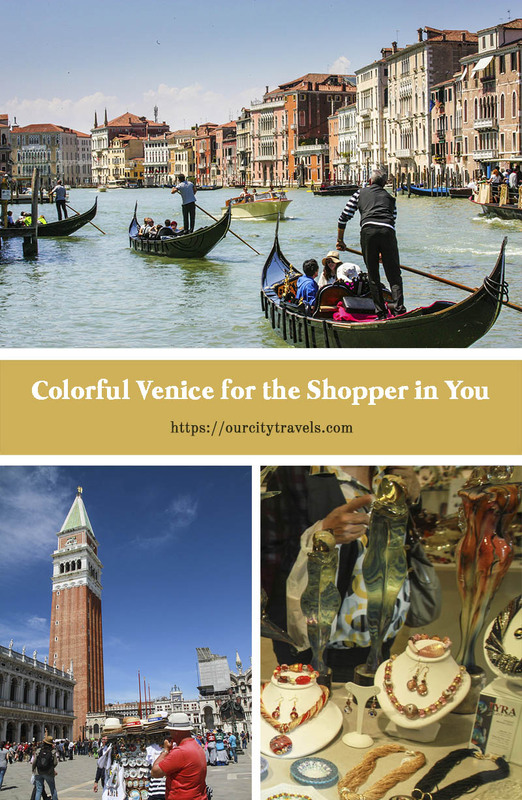 The list of what you can do in Venice seems endless so let me skip that and focus on the one thing we all love to do; shopping, for no doubt it is the best therapy (along with travel, imho). And, for centuries a center of trade, it still holds such fame among consumers. 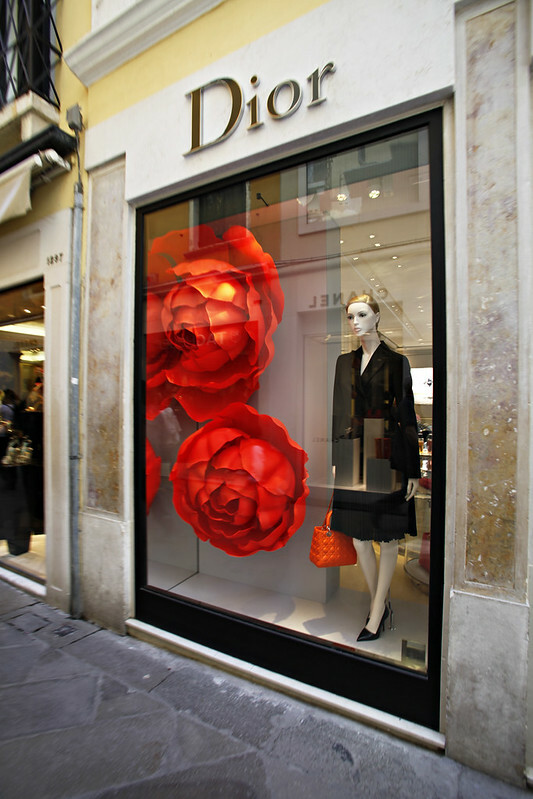 Venice is a major fashion and shopping centre in all of Italia…not as prominent as Milan but certainly recognizable that Louis Vuitton and Ermenegildo Zegna and a number more fashion boutiques operate their flagship stores there. Head to Frezzeria, a collection of streets to the west of Piazza San Marco for your high-end loots. 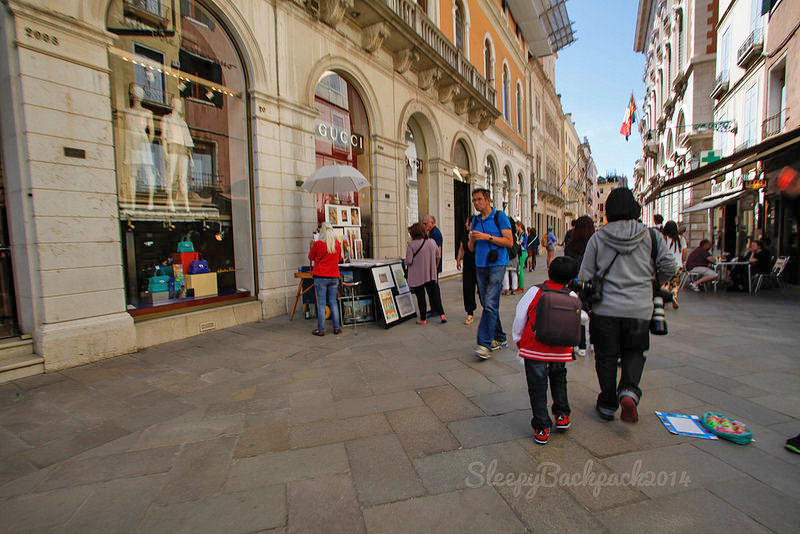 And like all of Italy, imitation leather bags could be found profoundly on the streets. It is a common scene for the Carabinieri to take to custody those who sell fakes and those who buy from these sellers. Here are some of what to buy in Venice. 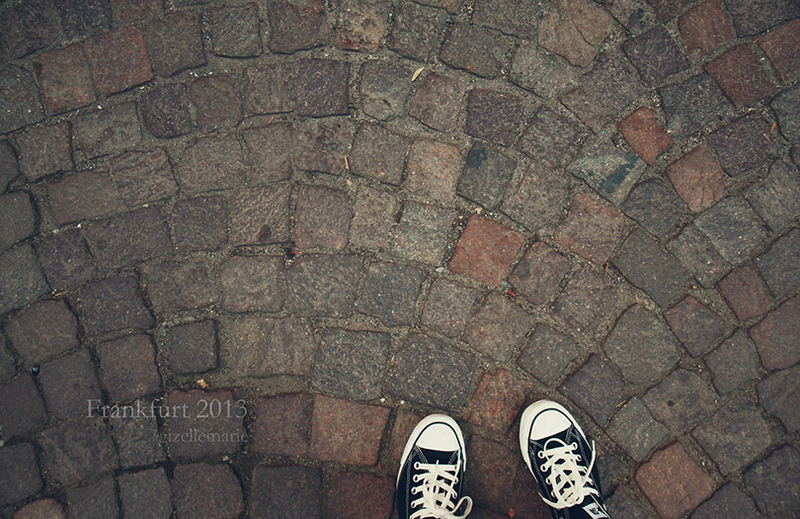 If leather is what you want, Venice has a lot to offer. While many small stores sell leather goods, one rule of thumb worth remembering as you scour is: Where you buy cheap, you get cheap. But, there’s no need to break your bank in getting that awesome bag or those super comfortable shoes. Look for Il Prato: Legatoria, it is said that they have the same manufacturer as Hermes, there’s no harm in looking (and probably buying). 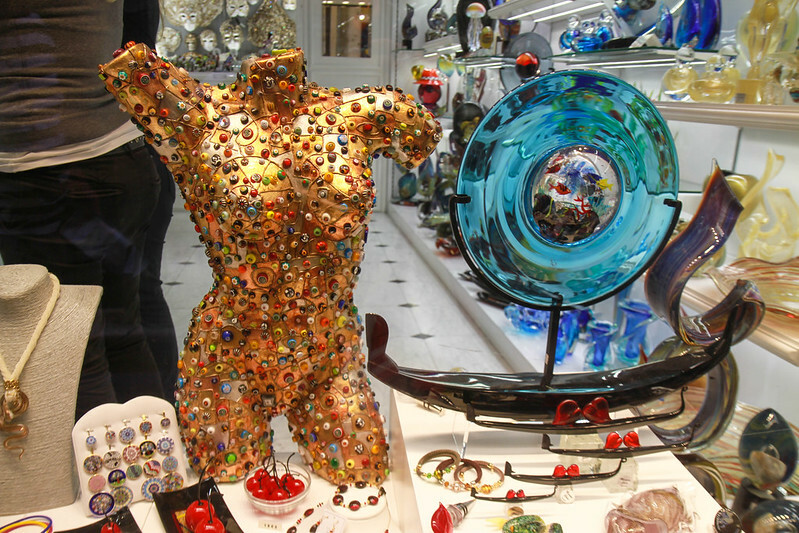 1.5 kilometers away from Venice’s main island, is a base of glassmakers and artisans. They have refined the art of making crystalline glass, multicoloured glass (millefiori), enamelled glass (smalto), glass with threads of gold (aventurine), and milk glass (lattimo). Most of all, those precious gemstones out of glass that we enjoy in most accessories today. 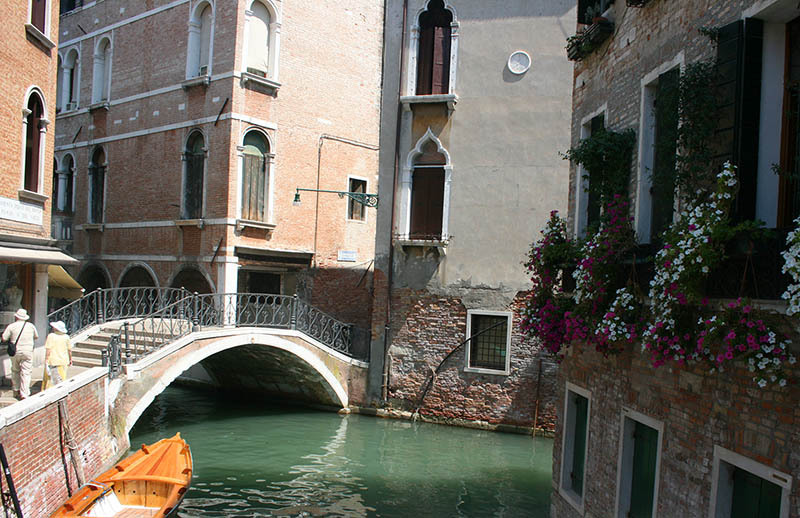 Murano, as the Venetian island is called, has been a famous destination for tourists, too. But, one doesn’t need to go there to buy beads, pendants, mosaics, candy trays, paper weights and whatnots. They are readily available in many trinkets and souvenir stores at the main island. It is highly recommended to still visit the island to watch glassblowing. 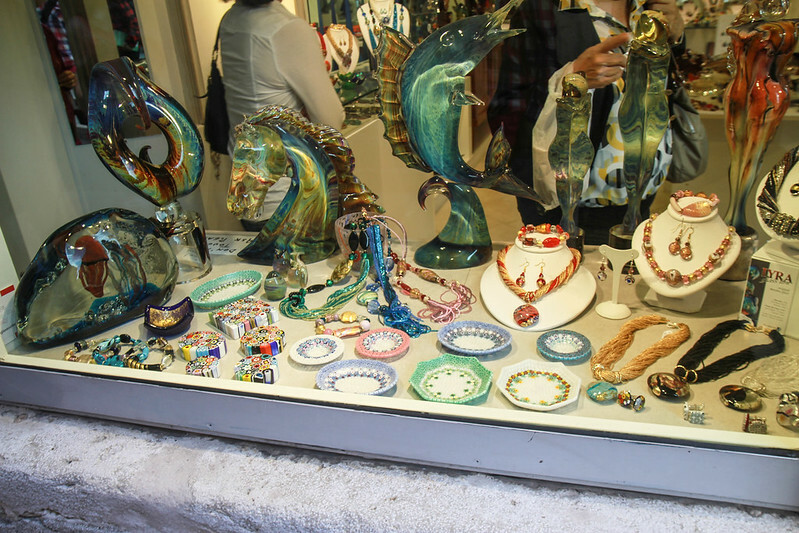 Also the the process of Murano bead-making in one of the smaller shops is worth watching. 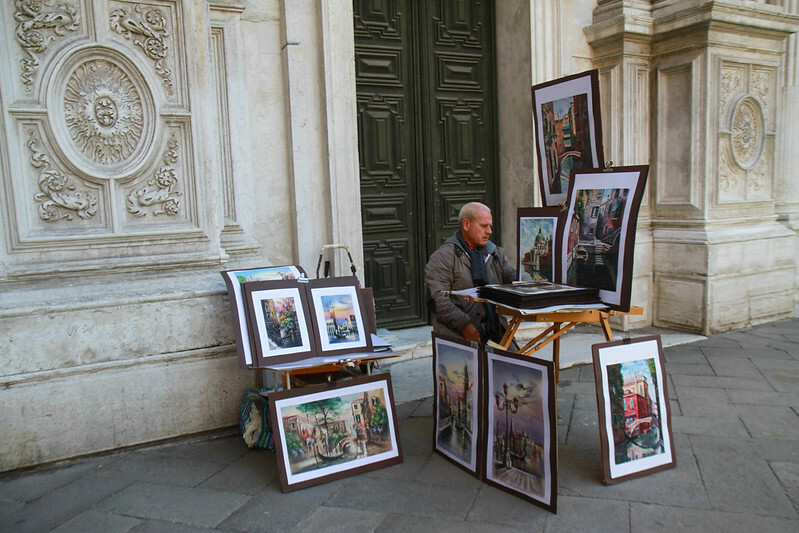 Venice has a great art history, its own streets a testimony to the creativity of its populace and is itself a subject of many known paintings the world over. In the Middle-Ages and the Renaissance, Venice, aligned itself along with Florence and Rome. It also became one of the most important centres of art in Europe, developing a unique art style known as the Venetian School. 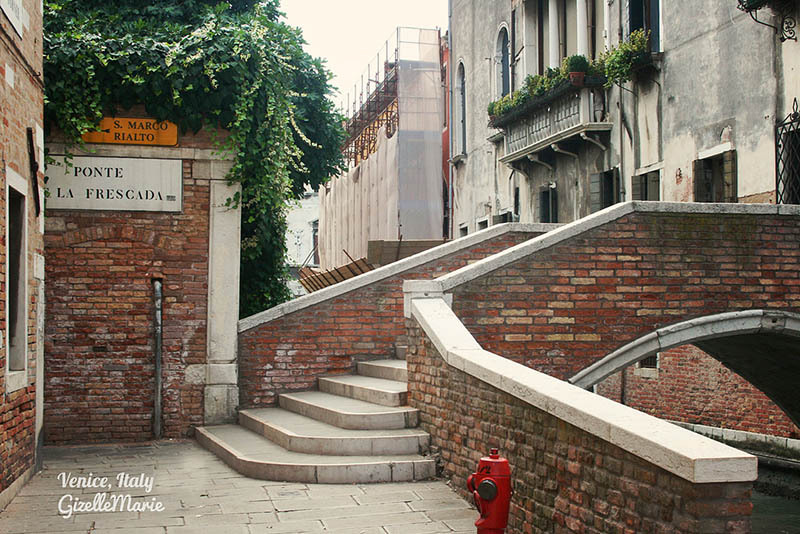 The city has been home to ‘The Venice Biennale’, a major contemporary art exhibition taking place once every two years (in odd years). There are art exhibitions running in the many galleries around Venice and it’s always good to peek and see what’s being sold. 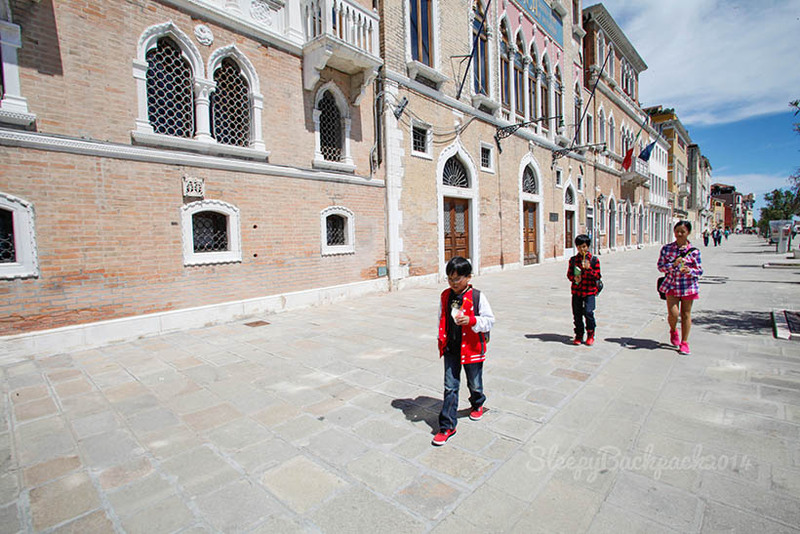 Venice’s streets are lined up with impressive watercolor paintings of different sizes. You can find affordable paintings, sometimes framed in specialty shops. 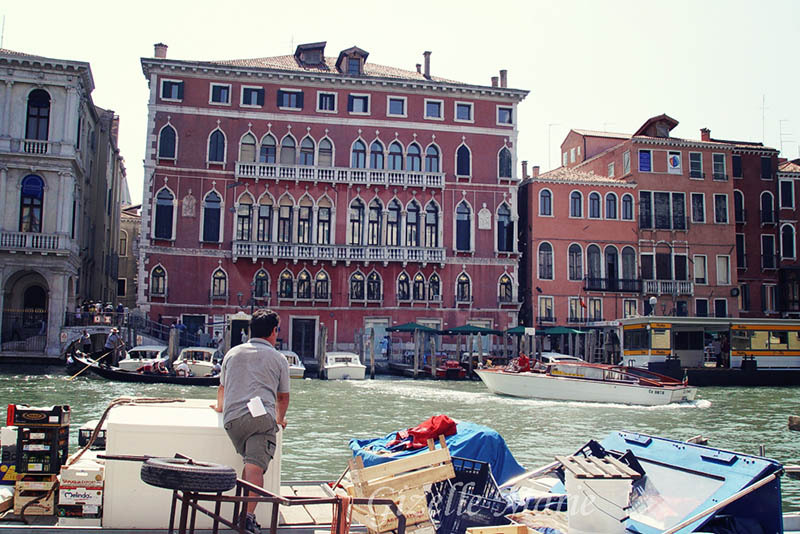 Itaca Art Studio seem a good choice, they sell copies of the original paintings (sold much expensive of course) of Venice’s landscape, gondolas, and other visually stimulating art pieces. Cartapesta, Italian for paper mache, is another art form famous in Venice. While there are many products from paper mache, masks are the most notable. Note that masks can also be made of leather, porcelain or using the original glass technique. Yet, I imagine they are somewhat heavier. 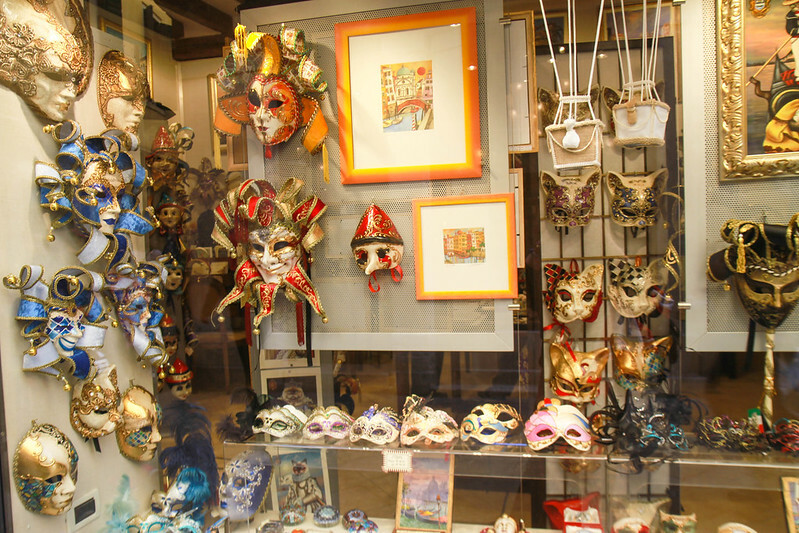 Masks on display in Venice shops are not only good for the famous Carnival of Venice, they are also good souvenirs. Wearing elaborate costumes, masks and headpieces, Venice becomes a mysterious landscape during this season. Maskmakers (mascherari) are artisans of different status, creating pieces and hand painting masks that’s impossible to remake. So if you fancy a mask to use or take home, visit Papier Mache – Laboratorio di Artigianato Artistico. 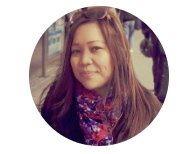 – It is quite hidden but you’d definitely be happy with your haul. 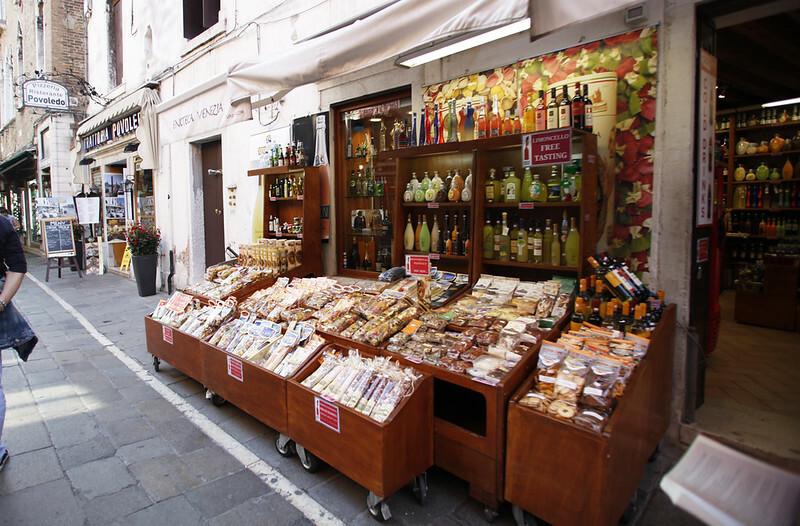 Like all of Italy, Venetians’ love for pasta, cheese and wine can be easily seen on the streets… At the markets and restaurants with prolific displays of these consumes. 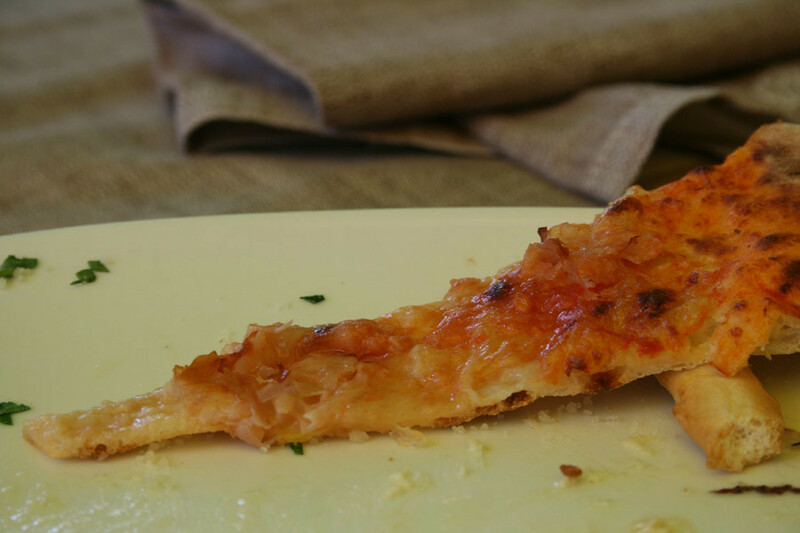 Restaurants’ fresh ingredients come directly from the open markets where you can also find something to bring home. Colorful fettuccine, ravioli, tortelli and bigoli are conveniently packed for you. There’s Pinot grigio, prosecco and a number more wines you can taste for free and then buy by bottles. Don’t forget to get your gelato fix while walking your way out the busy streets… It’s always different in each part of Italy, I dare say. Hidden from the busy streets is a charming old book store claiming to be the most beautiful bookshop in the world. It’s called Libreria Acqua Alta, where books are in gondolas and bath tubs. 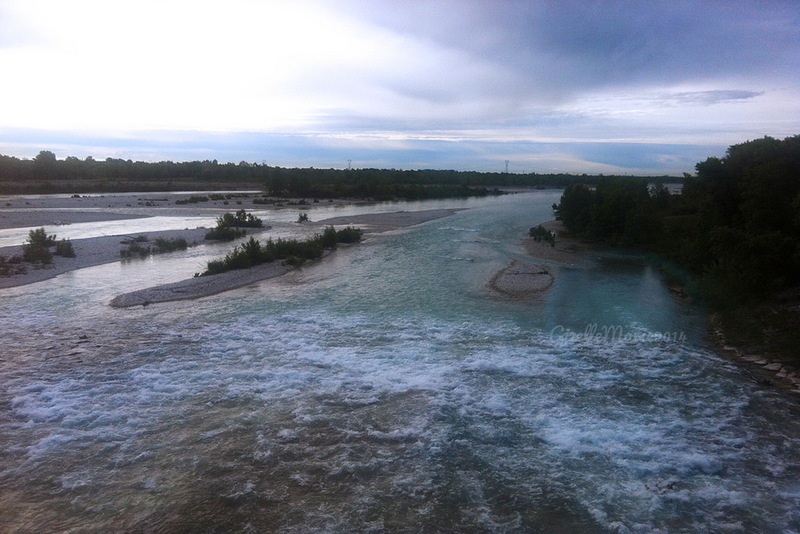 It is so that they don’t get wet when the water rises (acqua alta) thus, the name. The owner sits at the cashier station. He would greet visitors along with some bookish felines and he even gifts customers with a bookmarker or two before they leave. 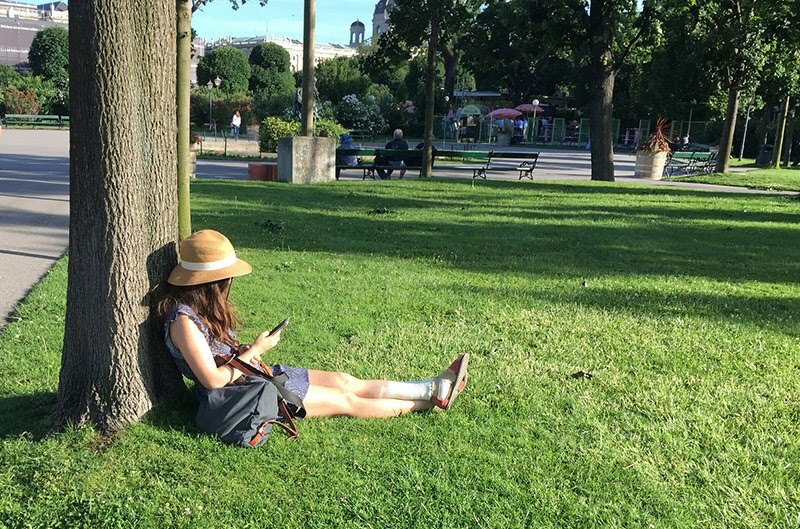 At the back of the bookshop is a silent corner where you can enjoy your book of choice. You can sit on a pile of books that never made it out of the flood. 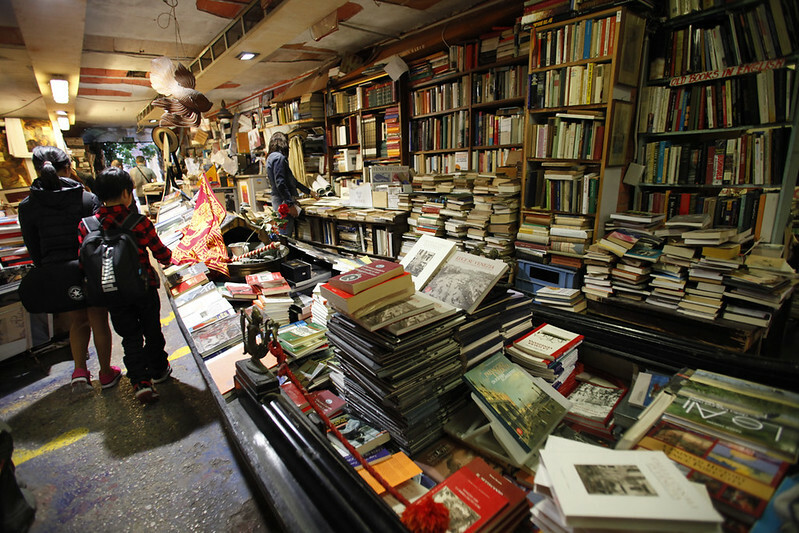 This queer shop is a delight for booklovers and those who love surprises. Searching for it is already a start to a grand adventure. 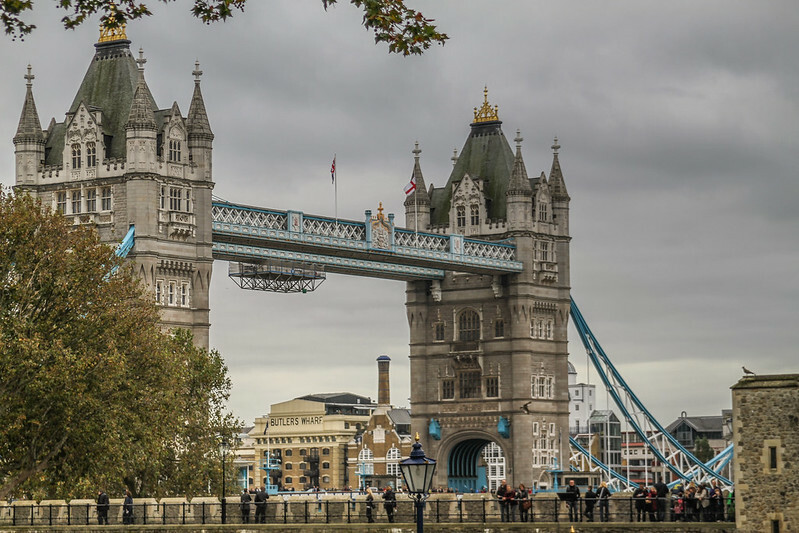 There’s so much that colorful Venice can offer… To throw your money away aside from getting drunk drinking in the culture and beauty of this wonderful city of waters and bridges. For a more diverse experience, spend an hour or two at the Rialto Supermarket… There seems where all the good things are. Venice – City of Windows too!